MTSU Data Science Institute, H..
NASHVILLE, Tenn. — Middle Tennessee State University’s president said he was very disappointed by the Tennessee Higher Education Commission’s decision Monday, Oct. 15, to deny the proposed transfer of Valparaiso University’s School of Law to the Murfreesboro campus. 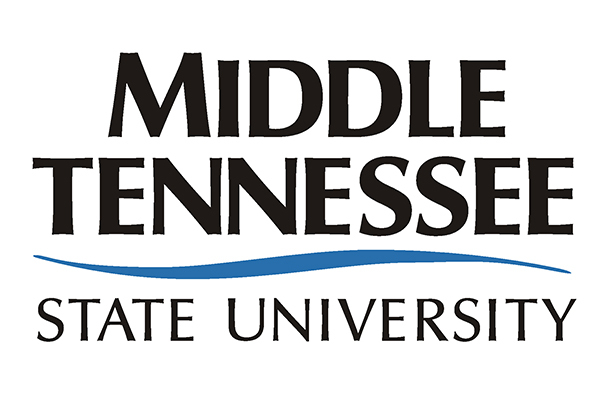 “We regret that the Tennessee Higher Education Commission did not approve our proposal to establish a college of law to provide the citizens of Middle Tennessee and surrounding areas an accredited, public law school,” said MTSU President Sidney A. McPhee. Commissioners voted 8 to 5 to deny MTSU’s proposal. The governing boards of both MTSU and Valparaiso earlier this month had endorsed the transfer. “THEC’s decision denies a legal education to Nashville-area students financially unable to attend an expensive, nearby accredited private institution or unable to relocate to a public institution hundreds of miles away in Knoxville or Memphis,” McPhee said. Middle Tennessee residents are farther from an accredited, public law school than residents of any other of the 50 largest metro areas in the United States. MTSU’s proposal would have created the only public accredited law school in serving the Nashville metro area, the seventh-fastest growing region in the nation.